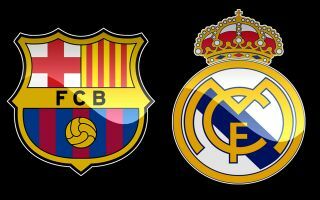 Real Madrid have been handed a golden chance to beat Barcelona to the transfer of Ajax and Holland Matthijs De Ligt, an opportunity that has arisen via the help of superstar agent Mino Raiola. As per Don Balon, Raiola, who is De Ligt’s agent, has offered his client’s signature to Real, and despite Ajax wanting €90m for the player, Raiola has offered it to Real for €80M. Mundo Deportivo have reportedly recently that Barcelona are in the hunt for De Ligt, however it looks like they may lose out in the race for the player to Real if Don Balon’s report is anything to go off. Raiola is one of the biggest and most well-known agents in world football, and it’s no surprise to hear him being involved in a player as sought after as De Ligt. De Ligt is one of the most promising young defenders in world football, and Los Blancos beating Barcelona to his signature would be a massive, massive coup for the Spanish giants. 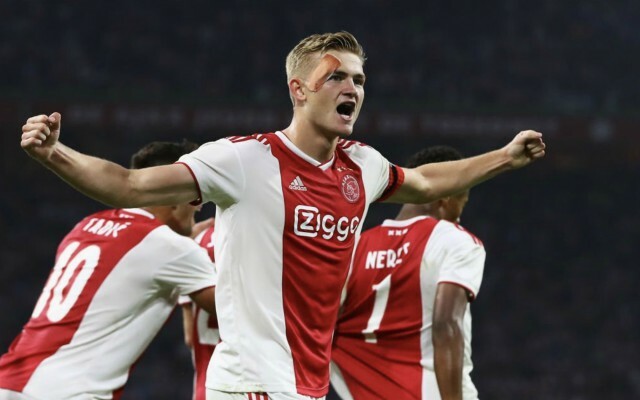 The Dutch international has already shown during his time playing for both Ajax and the Dutch national team that he has what it takes to cut it at the top of level of European football. And it seems like Real and Barca have both caught onto this given the fact that they’re both in the hunt for the 19-year-old. De Ligt’s ability to play out from the back, combined with his composure when in possession, would’ve made him a perfect signing for Barcelona to make. However, it doesn’t look like Barca are in the front running to get their hands on the defender given this recent report from Don Balon, news that will be a bitter blow for the club to take.